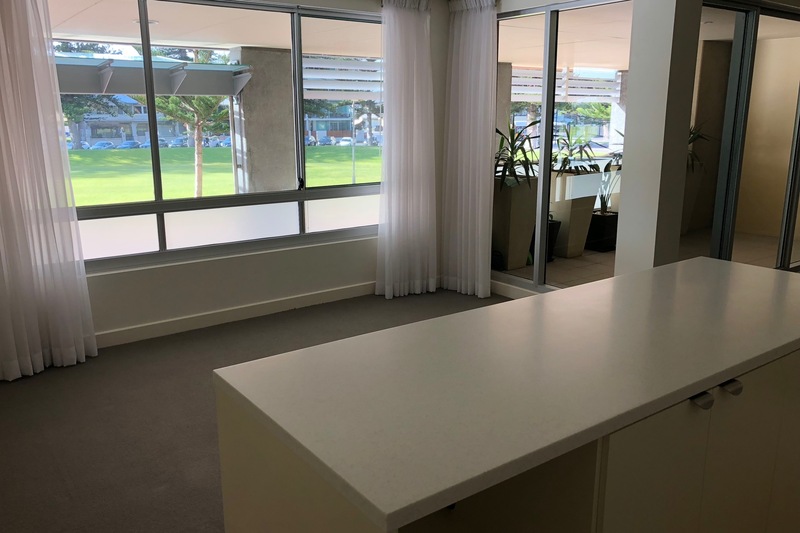 Positioned on the ground floor overlooking Colley Reserve, this well-appointed apartment is situated in the luxurious ocean front Platinum Apartments. 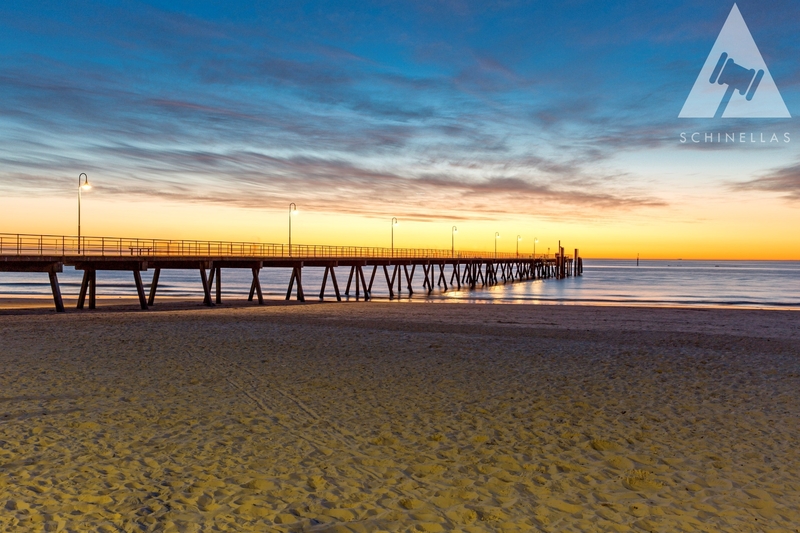 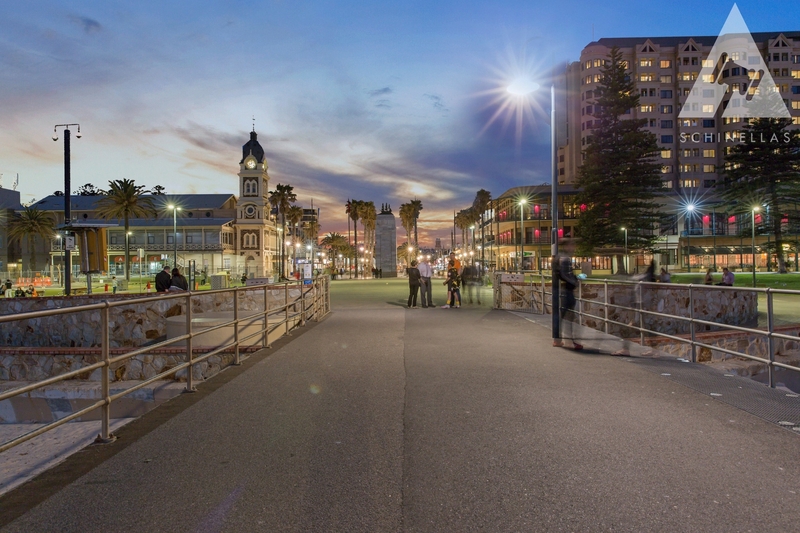 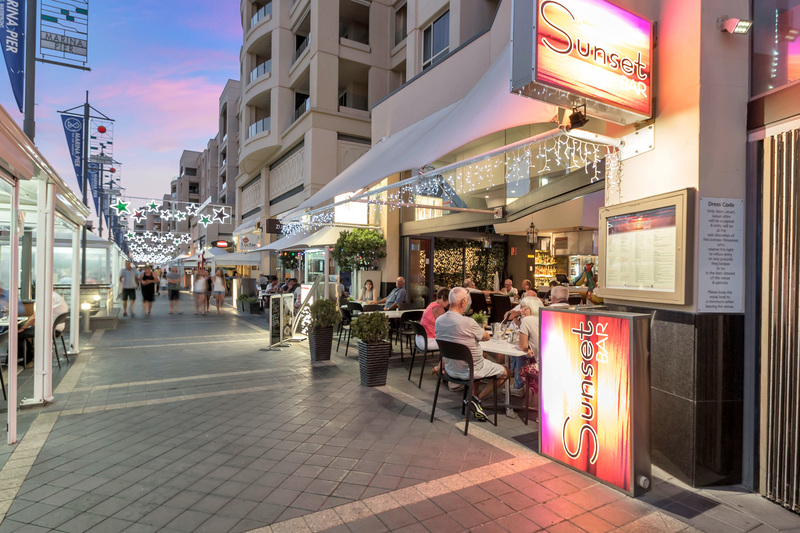 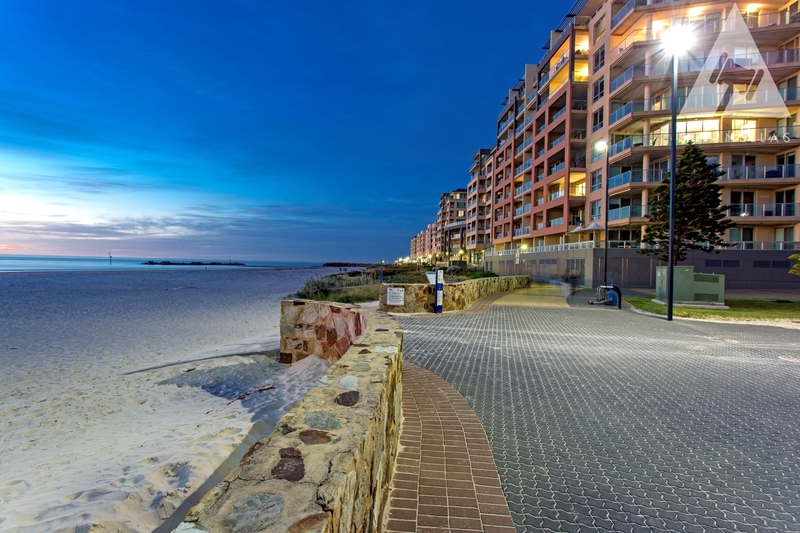 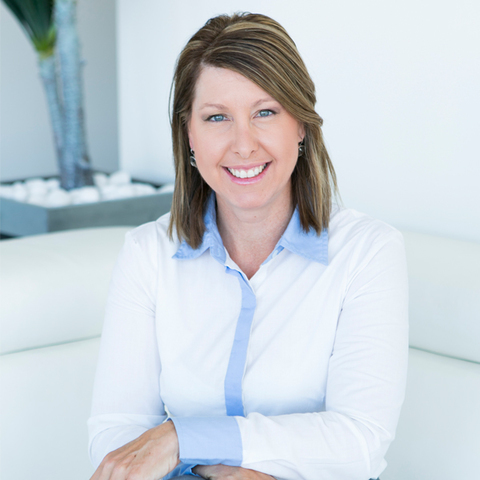 Showcasing the ultimate cosmopolitan lifestyle of Glenelg, spoil yourself with boutique shopping on Jetty Road and dine at popular cafes, restaurants and bars along the Marina Pier while enjoying Adelaide's premier beachside location. 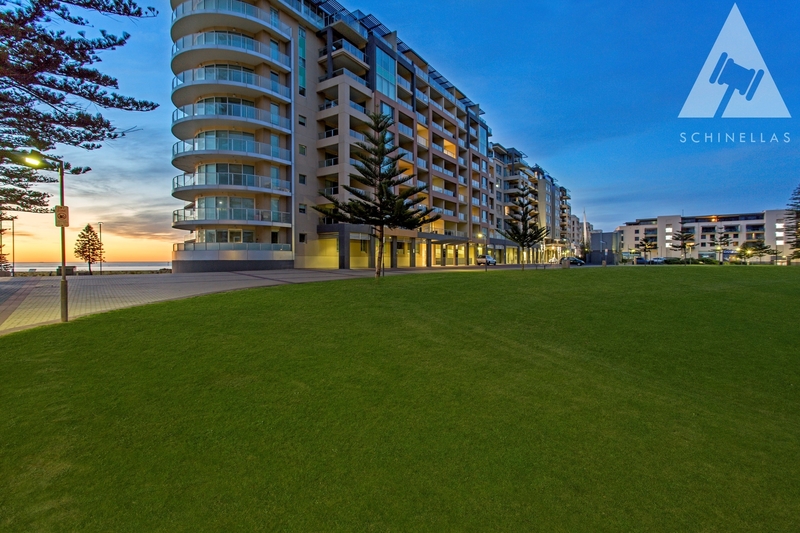 This unfurnished, double fronted apartment offers a spacious 79 sqm of living. 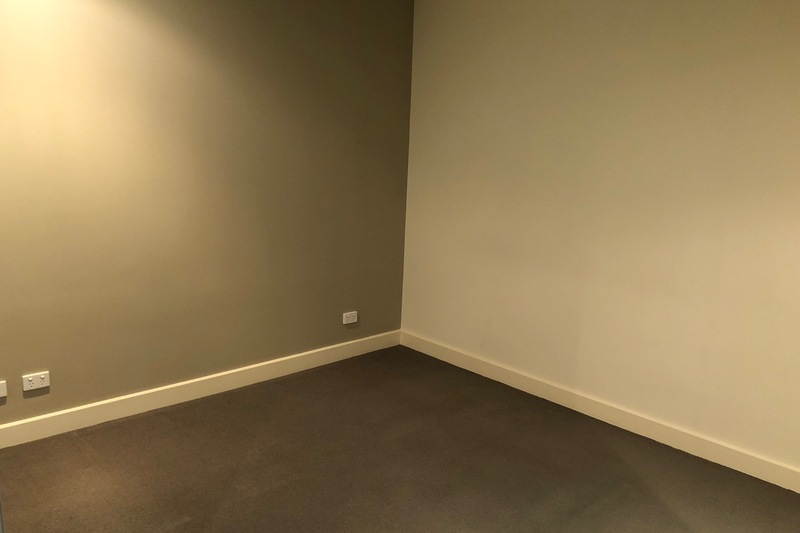 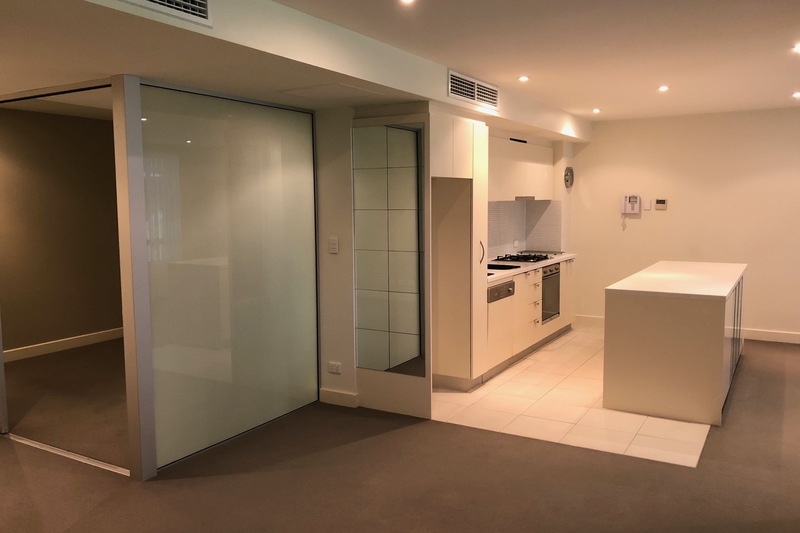 Upon entering this apartment you will immediately notice the amount of space on offer. 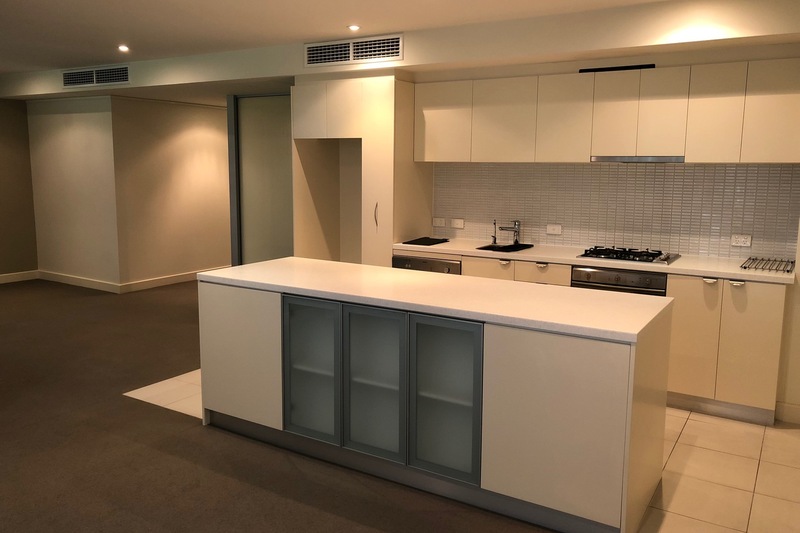 The open plan living area is located at the front of the property and features an open plan designer kitchen complete with dishwasher, gas cooking, pura tap and ample cupboard and bench space. 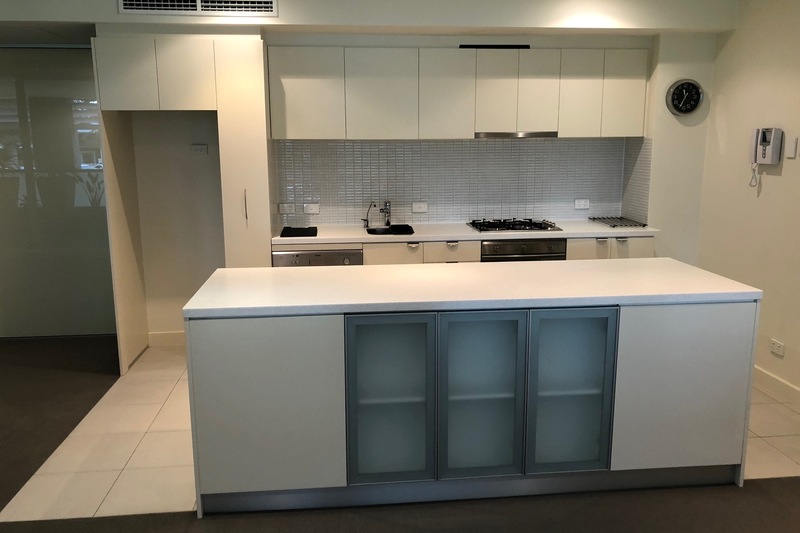 The kitchen overlooks the large dining area and spacious lounge which leads out onto the private balcony/courtyard. 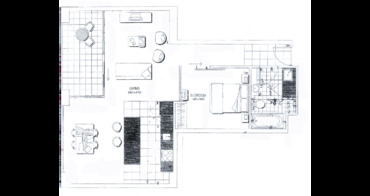 The master bedroom offers built in robes and room for a king size bed. 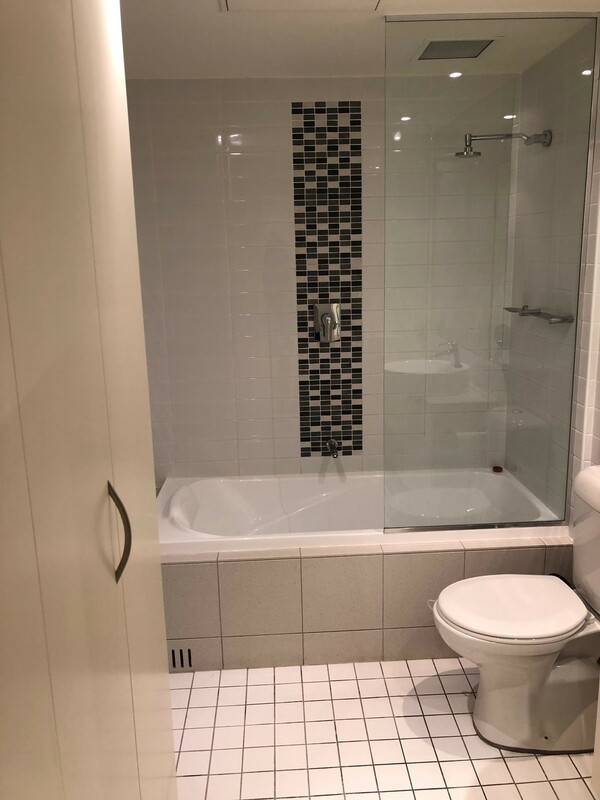 The bathroom and laundry are located at the rear of the apartment and features both a bath and shower and concealed laundry. 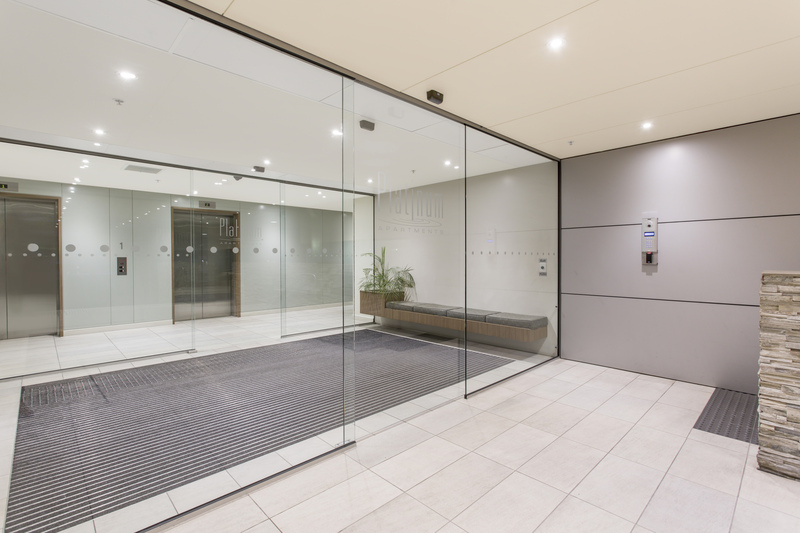 Enjoy the convenience of public transport at your front door with Tram access to the CBD. 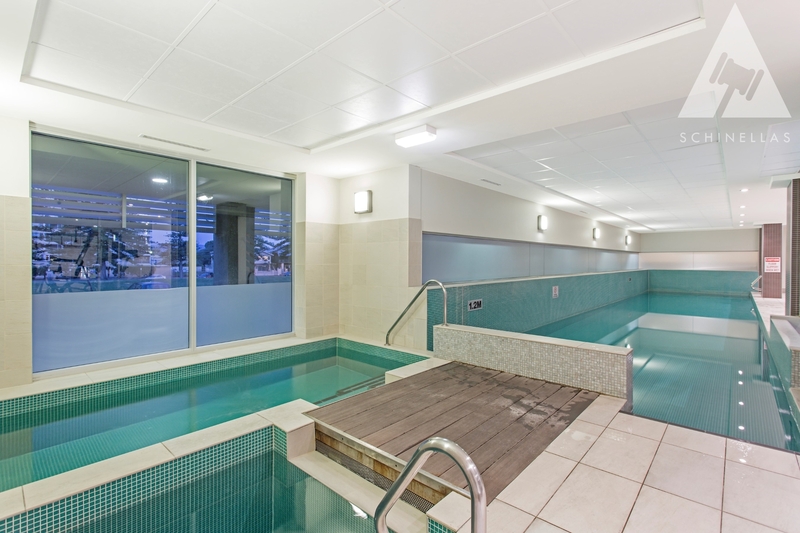 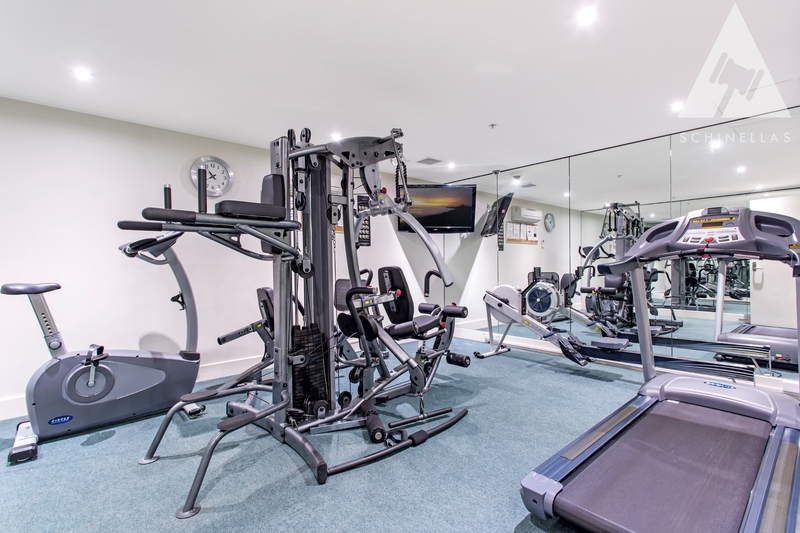 Take advantage of the amenities on offer at the Platinum Apartments including around the clock access to the fully equipped gym, lap pool with heated spa and sauna. 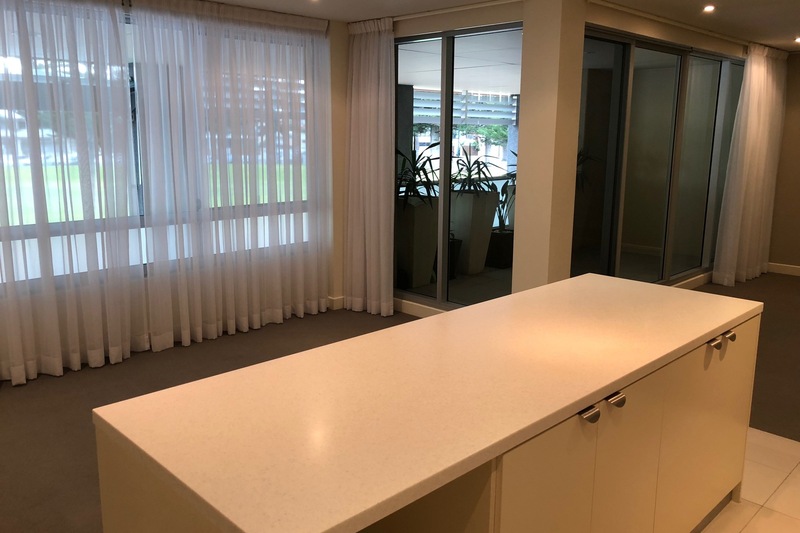 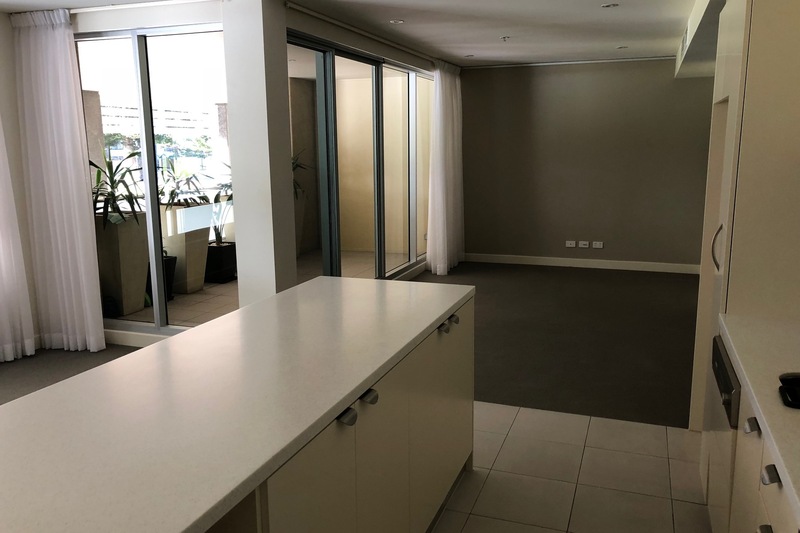 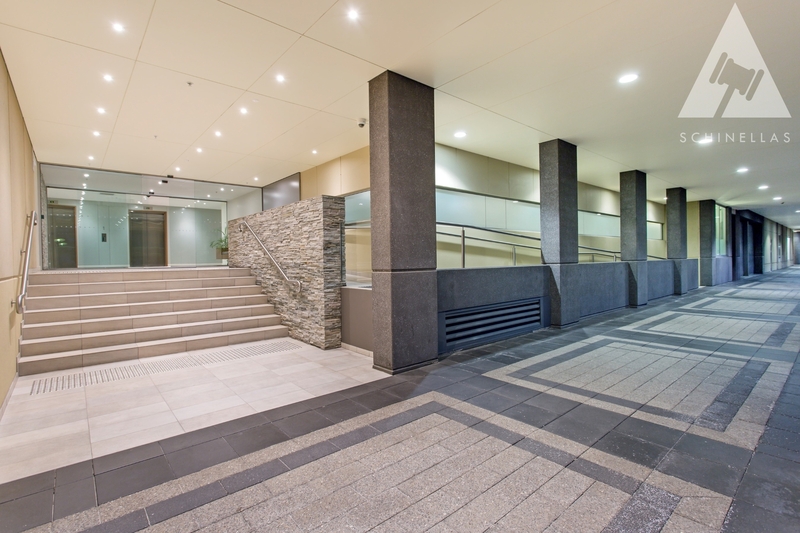 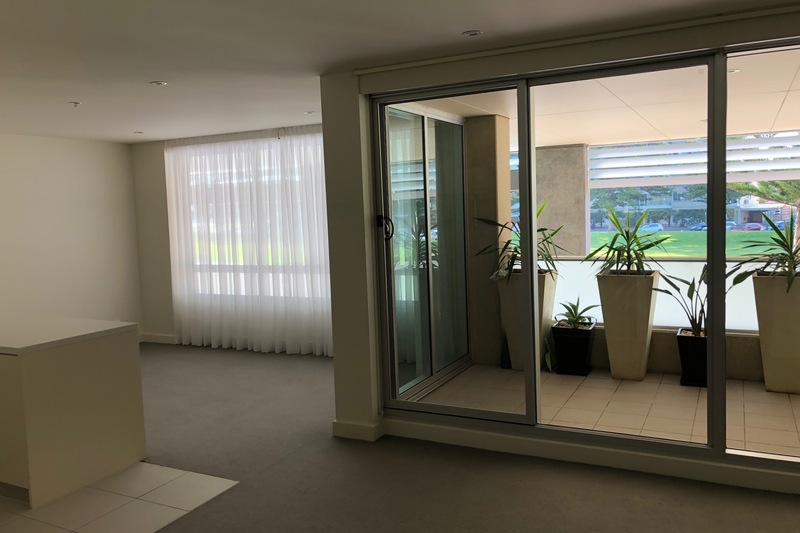 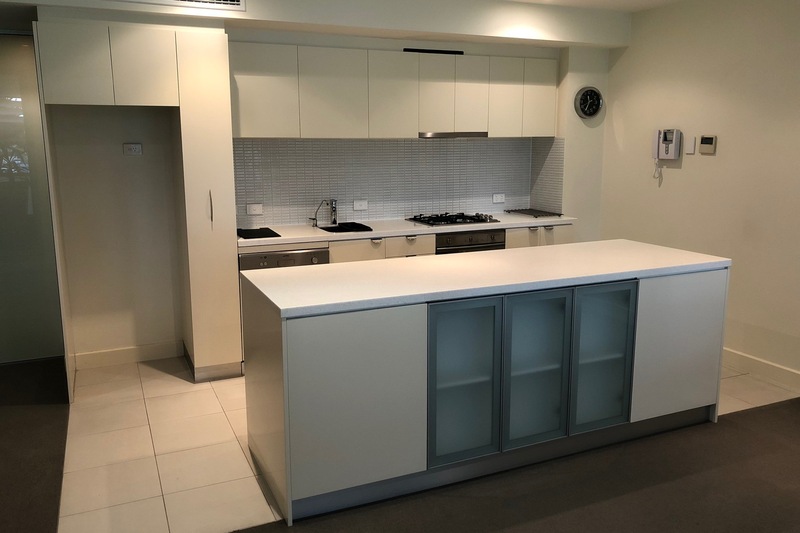 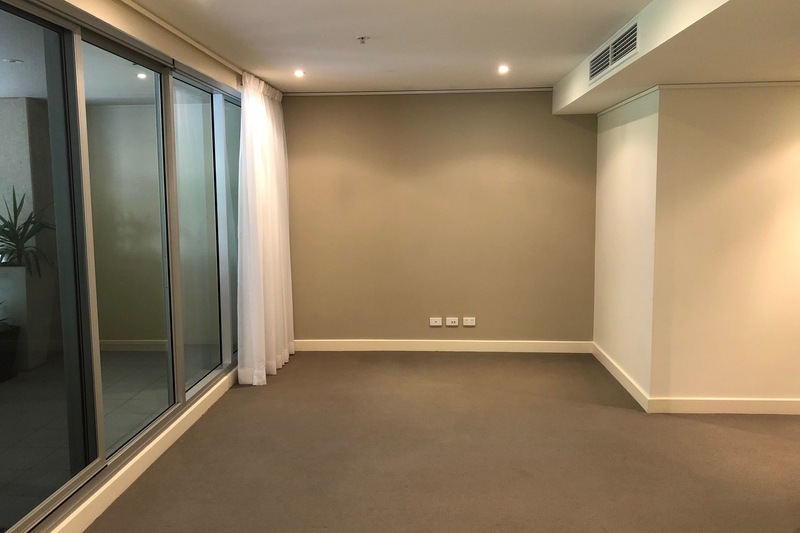 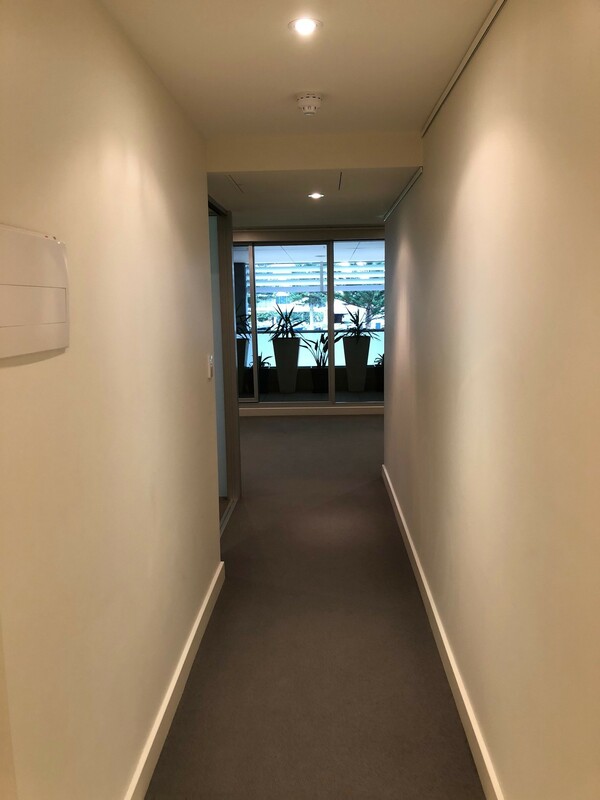 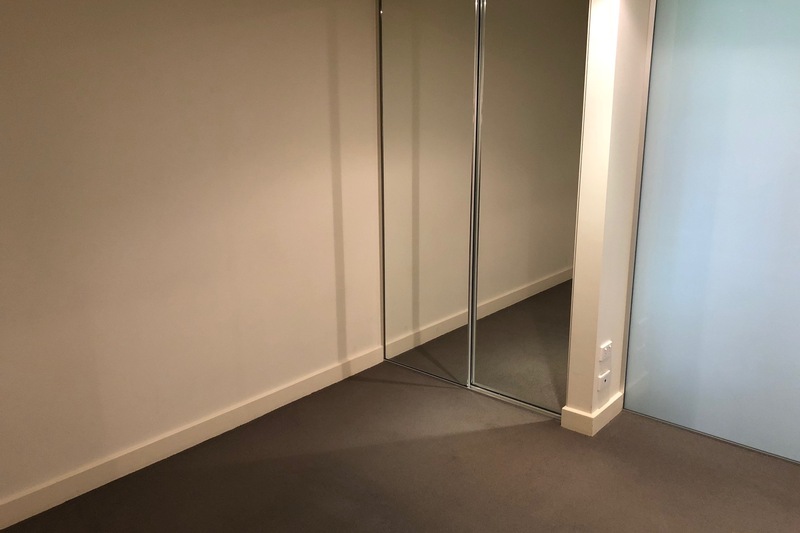 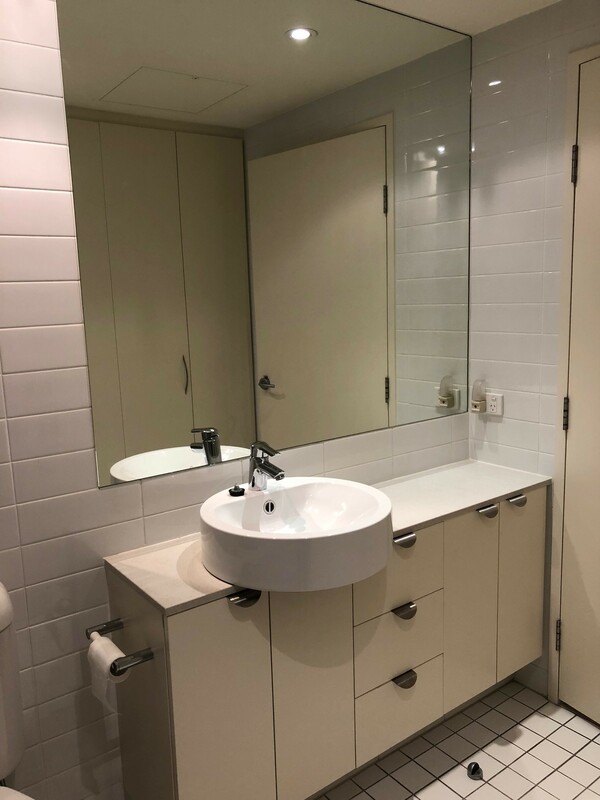 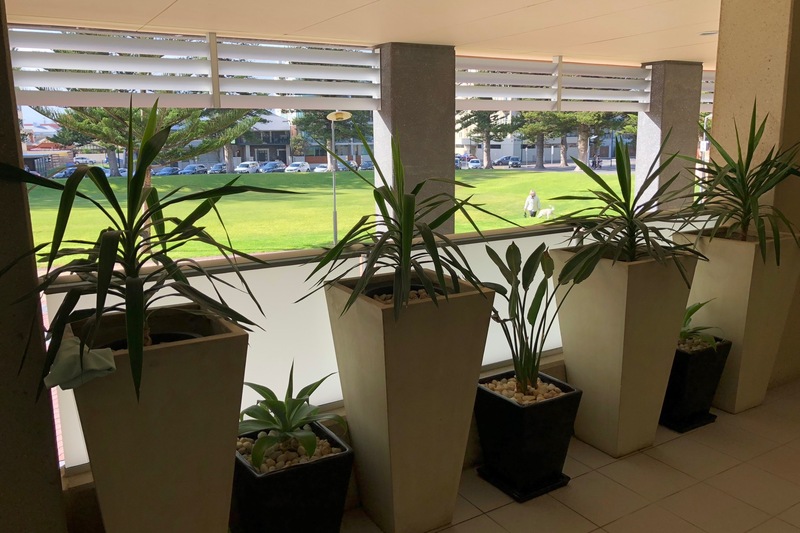 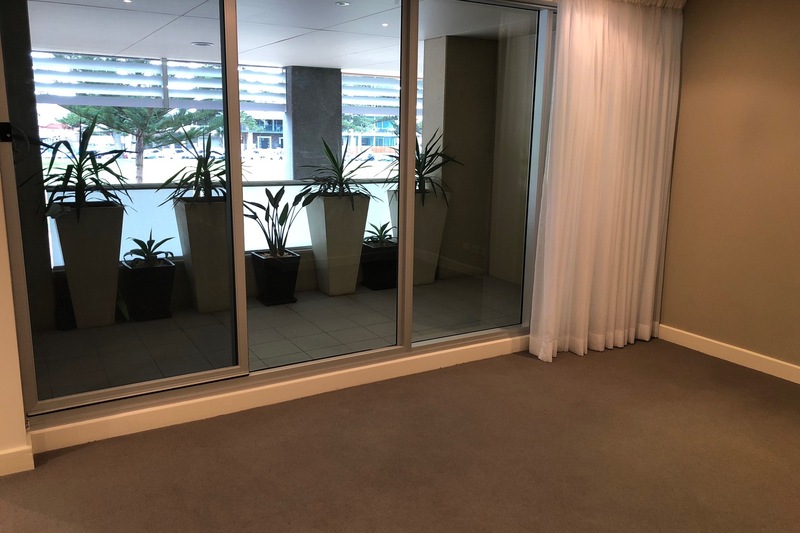 Positioned in a private & secure apartment complex with intercom, ducted reverse cycle air conditioning and a secure car space in undercover carpark.